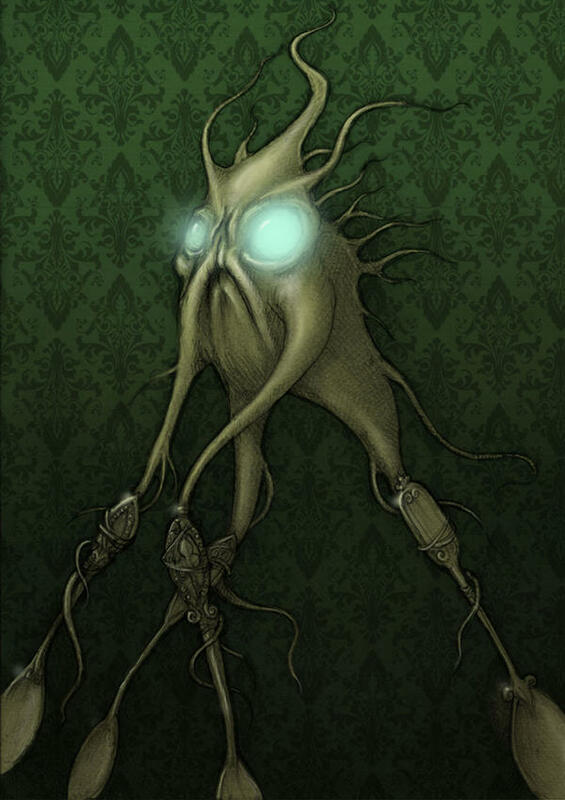 I’d like to just give you a little idea about the roleplaying game for Hopeless, Maine, and in the near future, I will provide an in-depth review, with all the ups and downs and ins and outs, along with video footage of the game in action. But for now, let me get the mechanics out of the way, because I feel this game isn’t really about the core mechanics, but more about the nuanced elements of the mechanics and the game world and its atmosphere. The core mechanics have at their root the Basic Roleplaying game from Chaosium, and any player of BRP and the now-legendary games that use it… Call of Cthulhu and RuneQuest… will be instantly comfortable playing this game. Well, maybe not with the magic, but I’ll get back to that later when I get further into the setting. It isn’t pure BRP, and has its own flavour and style, but those familiar with BRP will grasp it all very quickly. For those not familiar with the BRP system, but who are experienced roleplayer, it uses a simple roll-under percentile system which is very intuitive and becomes second-nature almost instantly. 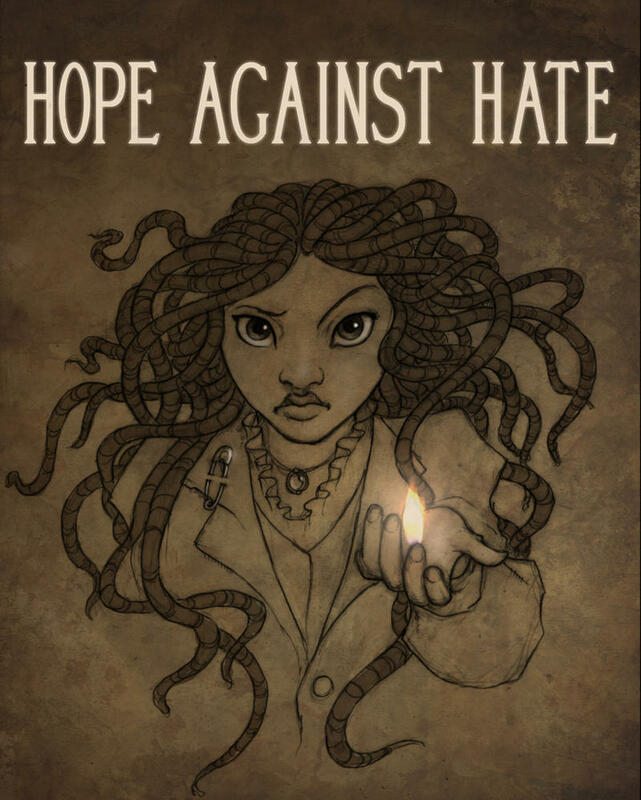 The world of Hopeless, Maine will most likely feel incredibly familiar to many readers. I found the world and its characters less like things I was being introduced to and more like things I’d almost forgotten that I knew everything about. The inspirations are clear, and the world has a deep, dark, abiding melancholy to it, and any lover of Poe, Lovecraft, Carroll, and even Dickens, should find things to love about it. Think of as being like Nicholas Nickleby wandering through the narrow streets of Arkham, pining over his lost Lenore, who the Mad Hatter had sacrificed in an attempt to appease Yog-Sothoth. The artwork fits beautifully amongst the text, and evokes a mix of childhood memories of those dark and lovely television shows for children that those of us who grew up in the UK and in the 60s and 70s know so well, and the drawings of Edward Gorey and Charles Addams. The magic system, which I mentioned before, is incredibly thematic and versatile, and comes in two flavours… Folklore and Dichotomies. Folkloric magic, also called witchcraft by some, is simple, quick magic, usable by most, which requires totems and talismans for its workings, and its practitioners can heal, curse, and defend. 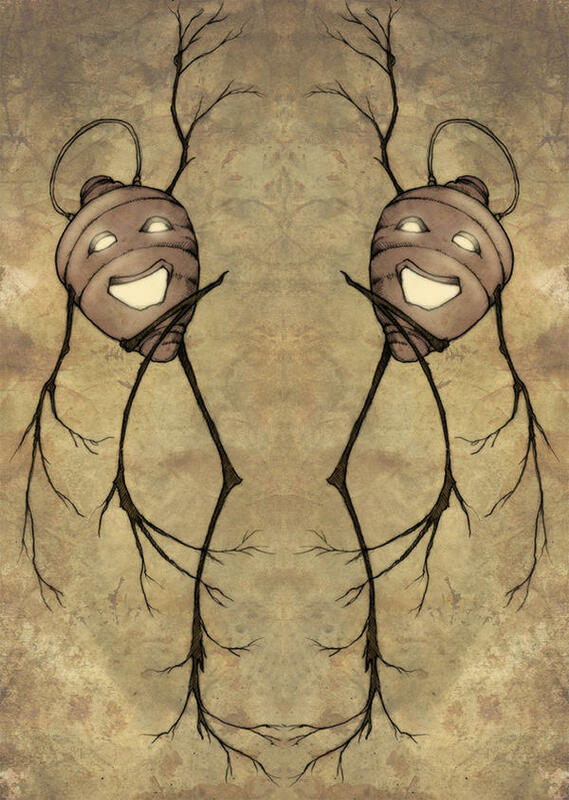 Dichotomies are complex and lengthy rituals used to summon and bind demons, and are a far riskier proposition than witchcraft, and any error by the would-be demonologist could see them possessed or worse. Don’t think it’s all about powers best left alone, there are also gadgets to be built, maintained, used… and misused… too. Steam or clockwork devices are the choice for the pragmatic adventurer, whilst if you really, really must make contracts with things from Beyond, yes, you can use demons to power your latest conveyance or weapon. All in all, it is a lovely game, made even more delightful by the world that the Browns have crafted. Mr Healing has done a great job in adapting the BRP system and creating the versatile magics and gadgetry, and I won’t forget to mention Mr Cumber’s work in the Bestiary section either. 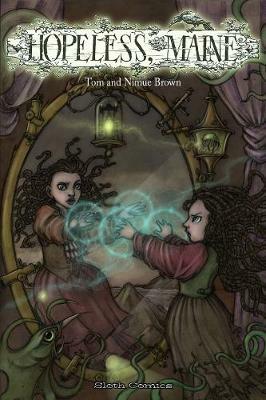 Any lovers of Hopeless, Maine who also enjoy roleplaying games really should indulge in this one, and thank you for tolerating my rambling style, as it’s been many, many years since I’ve written a review, and as I said at the start, expect a full, all-singing, all-dancing review very soon. If this has piqued your curiosity, the core rules and the first scenario can be found here. I hope, as always, this finds you well, inspired and thriving.